Experimental hip-hop built from classic drum sounds and huge synth parts, this exciting first release really caught my attention! 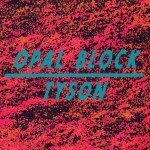 Opal Block is Pete Cannon’s experimental alias. This is the guy behind the smooth and slick production on The Mouse Outfits Escape Music album, which for me was one of the best releases last year. Already firmly established within hip-hop having MC’s such as Dr. Syntax and Action Bronson on his beats this album is a step away from what I have previously heard from him. Opening track ‘Star of David’ is a glitchy, eery and moody piece which still carries plenty of weight. That vibe is left far behind as soon as the second track kicks in. A huge synth line sounds through accompanied by crazy jittering gameboyesc noises, completely switching you on and grabbing your ears. As the beat drops a huge bass kicks in with the pounding kick drums and sharp snares. Anyone who enjoys the likes of Rusty of HudMo will rate this highly. ‘Dry Roasted Carpet’ is a 53 second dark and sinister banger with a killer swing! Something you would expect to catch a snippet of during a FlyLo set. ‘Born/Detest’ is a grainy and floaty number with a warm slinky bass and colourful high tones. The track of the album for me has to be ‘Upper Fifth’. Rickety beats with muffled samples, distant vocals drowned in reverb and a wholesome bass walking you through into a section of 808 madness. 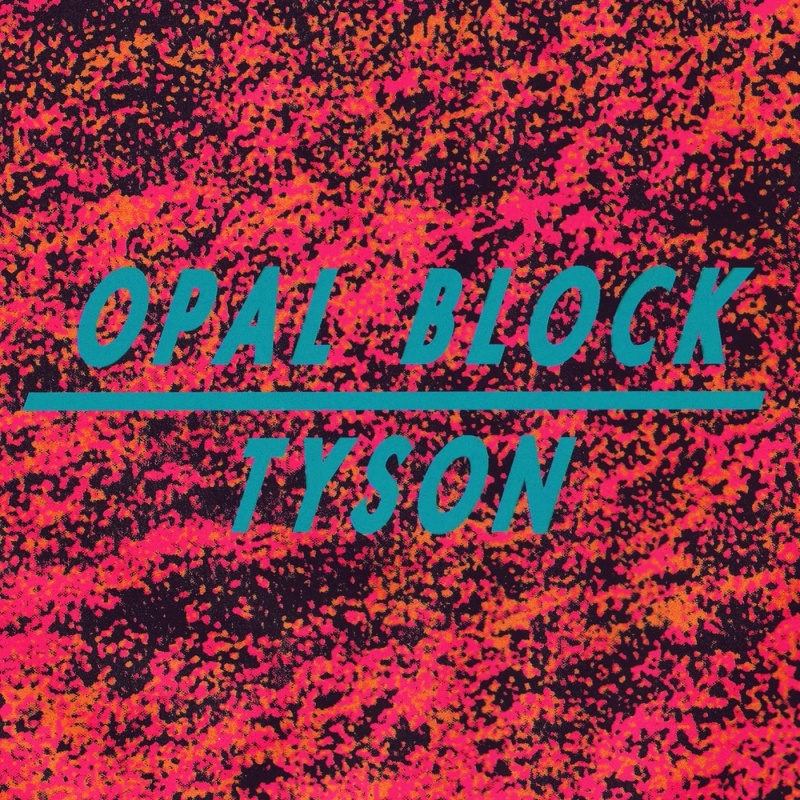 From start to finish Tyson delivers great track after great track. An exciting, fresh and versatile album. 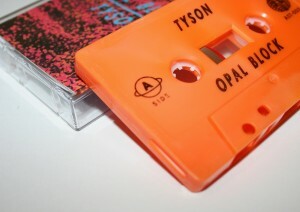 Go get it from the Astral Black Bandcamp… I gots it on a bright orange cassette tape.